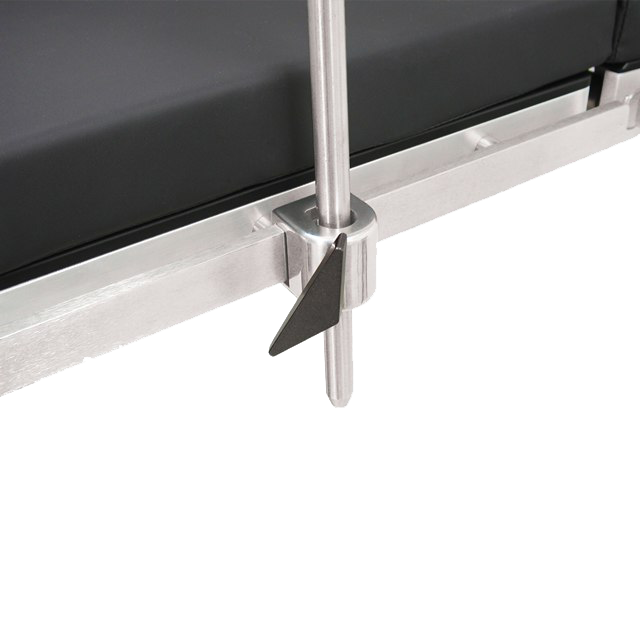 Accomodates all round bar accessories 1/4" to 3/4" diameter. 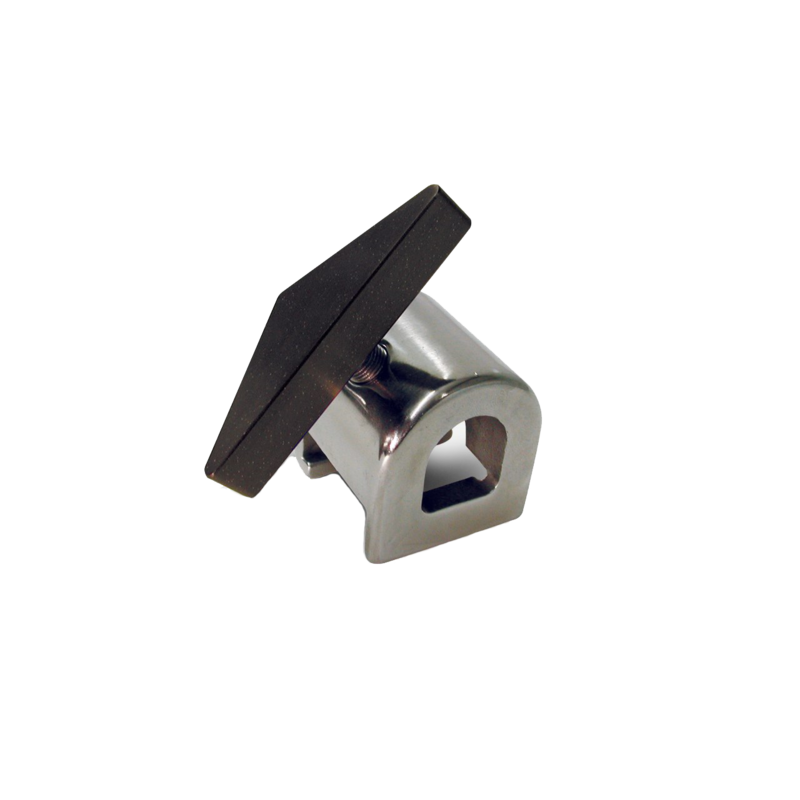 Easily attaches to siderails of all North American surgical tables. For safe, secure positioning of round bar accessories.